The Forex Trading Summit in Ghana on August 4th, 2018 was the first of its kind in Accra and what we hope a series of successful trading seminars in selected locations. Orbex hosted this educational event in cooperation with Ghana Institute of Management and Public Administration (GIMPA). We offered our Ghanaian participants a seminar presented by our professional instructor Mohammed Al-Mariri, certified technical analyst and a member of the American Market Technician Association. Mr. Al-Mariri comes with over 15 years of experience in the field and his approach to fundamental analysis and sophisticated risk management strategies appealed to a range of traders, from beginners to professional ones. He talked the audience through a few examples of online currency trading, which gave seminar participants a close insight into placing different order types on the MT4 platform by applying risk management. Moreover, the participants had the chance to see technical analysis techniques put into practice that could be used to assess the market’s trend strength and price movements. The feedback from our audience was overwhelmingly positive and as organizers, we are pleased to have done a great job in keeping a high standard of our educational event. This workshop was a great opportunity for FX newbies and experienced traders to get insights into risk-management principles, technical and fundamental analysis tools, have their questions answered by true Forex industry experts and network with other traders. We would like to thank all participants for choosing the Orbex. It was a real pleasure to meet everyone and we will be back in Ghana with a new seminar. 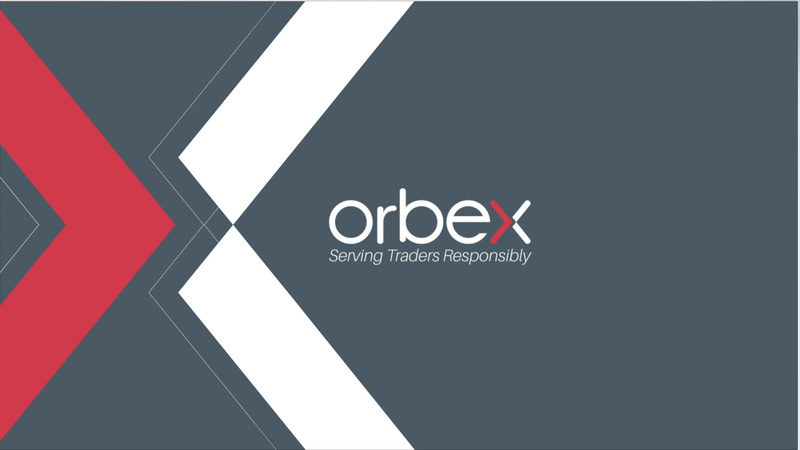 Orbex Wins Best Trading Education Provider 2018!